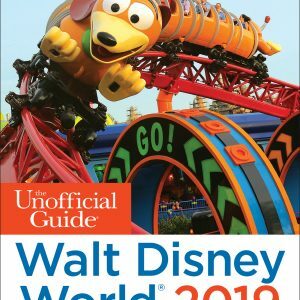 The Unofficial Guide to Walt Disney World with Kids is JAM-PACKED with useful tips, great advice, excellent discussion, and practical travel knowledge gleaned from years of Walt Disney World experience. 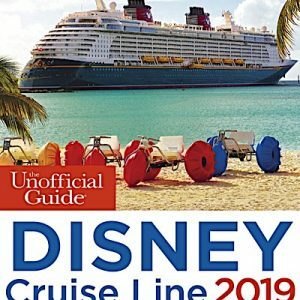 The Unofficial Guide to Walt Disney World with Kids is JAM-PACKED with useful tips, great advice, excellent discussion, and practical travel knowledge gleaned from years of Walt Disney World travel experience. 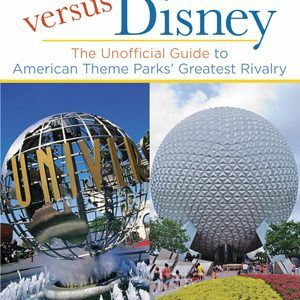 It is one of the few guidebooks to Disney World that specifically addresses the needs of kids with, in some cases, research and input from kids. 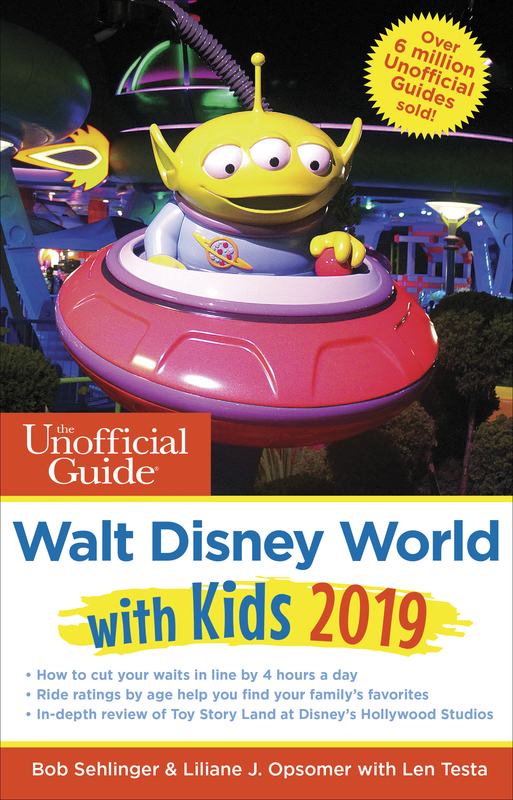 What’s New in the 2019 edition of The Unofficial Guide to Walt Disney World with Kids? Categories: Walt Disney World, Florida. To share Feedback or to Contact Us, please email us at Liliane@adventurewithkeen.com. Thank you!